My cousin’s daughter Kyla was diagnosed with a rare neurodevelopmental disorder called Angelman Syndrome (AS) when she was only 22 months old. Kyla (right) is now 4yrs old, she is unable to speak, but she luckily is able to walk (she never stops). Kyla’s seven year old brother Ashton loves his sister so much, he wants more than anything is to have his sister able to speak. 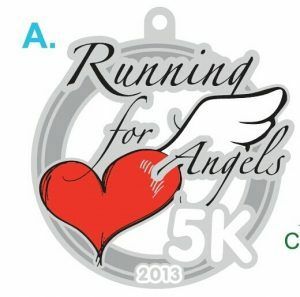 A few months after Kyla’s diagnosis I found out about a group that ran races to raise awareness and funds for Angelman Syndrome research; the “Angel Runners“. The Angel Runners push themselves to the limit in hopes that one day a cure will be discovered, this group of amazing people have motivated me to do things I never thought were possible from 5km, 10km, half and full marathons in summer and winter! Since meeting them I’ve run relentlessly to help them in their quest for a cure. My passion for this cause coupled with my love for running has inspired me to do something even bigger, I decided to create a virtual race to benefit AS research. Anyone on the planet can participate, using their favorite running route! Once registered, you can run, jog, or walk the 5km distance (3.1 miles). All participants receive a t-shirt as well and a medal (see above) for their participation. 25% of every dollar from the registrations will go directly to the Foundation for Angelman Syndrome Therapeutics.My goal is to raise $2,500 U.S. dollars during this event. This means I will need just over 300 participants to reach the goal. I believe this is very realistic and I will work tirelessly to make sure it is achieved.You can register for the race at http://www.regonline.com/runningforangels or visit the event Facebook page at facebook.com/runningforangels5k to learn more. If you have any questions, you can email me on timothymisiak@gmail.com. 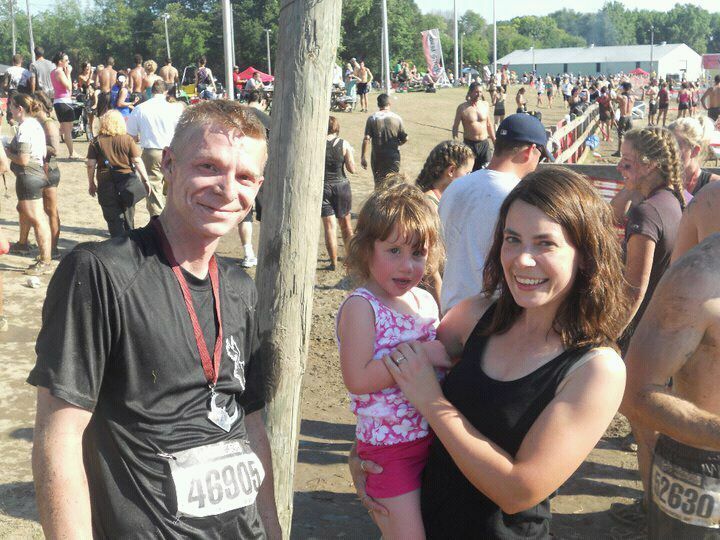 *Timothy has an amazing blog where he gives race reviews and educates fellow runners on AS – check it out http://timsrunningreviews.wordpress.com/. Thanks Timothy! © FAST 2018 FAST. All rights reserved.